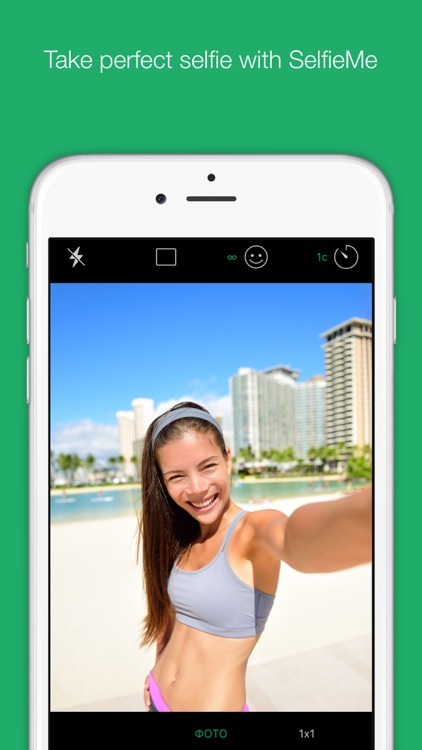 SelfieMe – take high quality selfies on the main phone camera for just a couple of seconds! 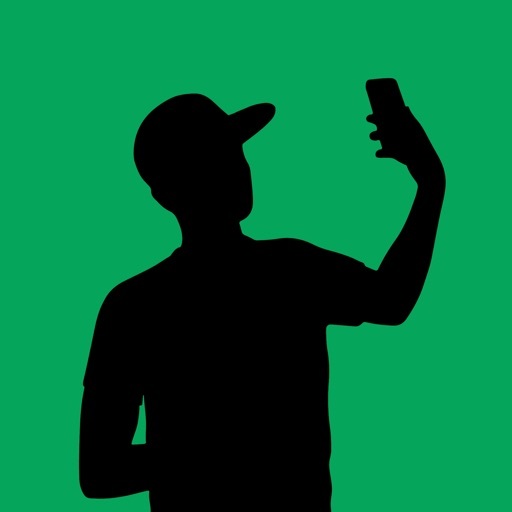 Does your front camera take photos which aren’t good enough? Is it rather difficult to catch yourself and your friends on the main camera? 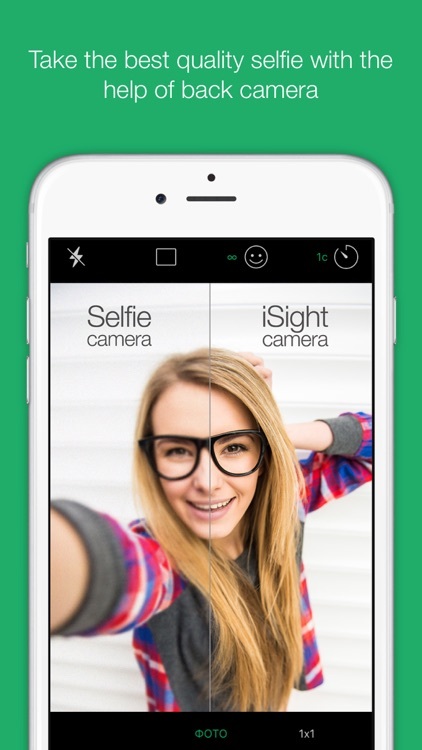 Fortunately, SelfieMe helps solve all these problems. 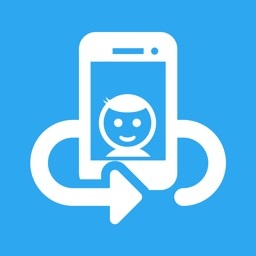 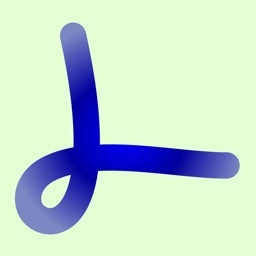 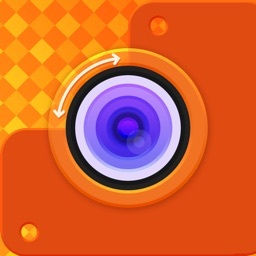 SelfieMe is an assistant that will help make selfie on the main camera by voice commands and other ways. 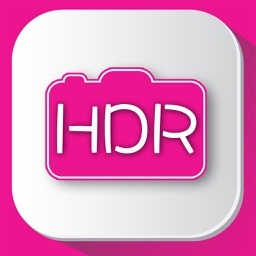 A couple of selfies will be enough for you to forget about the front-facing camera, because while using SelfieMe you always get high-quality snaps in high resolution. 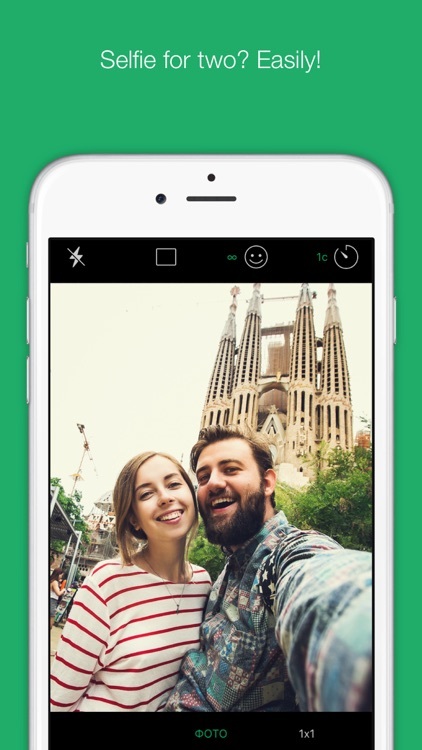 SelfieMe will take care of your photos in order to capture all the important moment of your life and make them awesome!